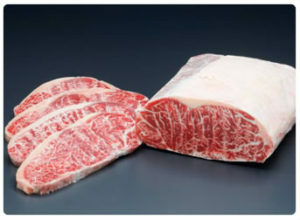 Name of booth: Hokubee Co., Ltd.
We have food sampling for halal Meltique beef which is made from Australia sirloin beef so please come by our booth to try it! Feature: It is made from Australia sirloin beef. Tender and juicy steaks can be made from it.